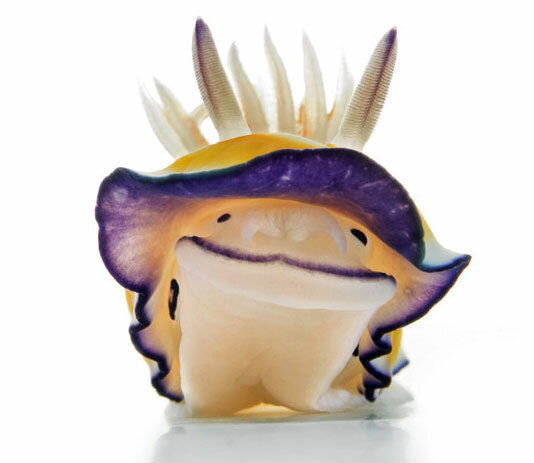 Oh hai - I'm a nudibranch, and I'm so cute it's almost painful. Not as painful as it will be if you lick me, however. So, probably best if you skip snuggling on the nudibranch. He’s still pretty cute, though. h/t to F U Penguin for this one.